Random Podcast From Heck – Episode 54: – What the Heck is going on?!? There is a lot to talk about on this week’s episode. Hopefully you had time to watch Tom Clancy’s Jack Ryan on Amazon. If not, you don’t have to worry about spoilers. There’s just a basic impression on how the show is. The movie feature is Peppermint with Jennifer Garner. It’s a “revenge movie” but with a woman rather than the typical action dude in the lead. Adventure Time‘s final episode has aired, and there is a little, again non-spoilery, talk about it and the show. If that wasn’t enough, a lot of cool comic books were released as well! Don’t forget about the bonus Secret Podcast From Heck, exclusively for Patreon supporters. This week, you’ll want to bring a towel. Time Codes for Episode 54! If you’d like to support the show and help make it even more awesome, head over to our Patreon site. 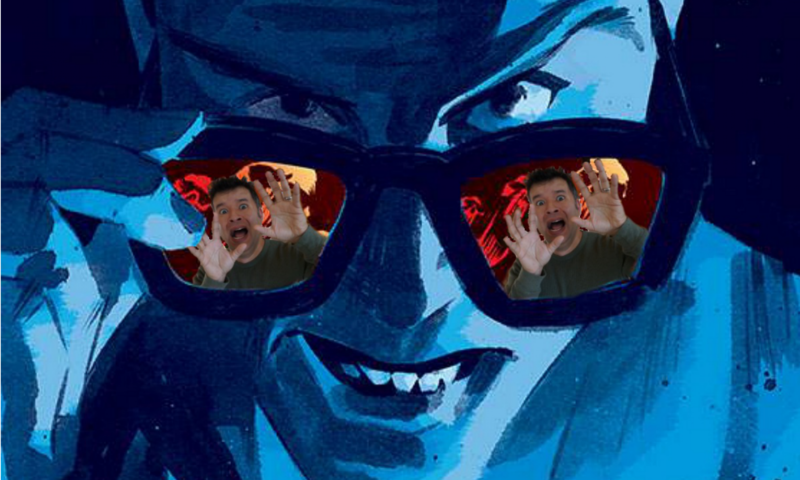 Don’t forget, if you want more podcast, you can find the SECRET Podcast From Heck exclusively on Patreon for the Rick Jones tier and above.